We're very proud to have our music featured in this wonderful documentary about skateboarders in Myanmar. 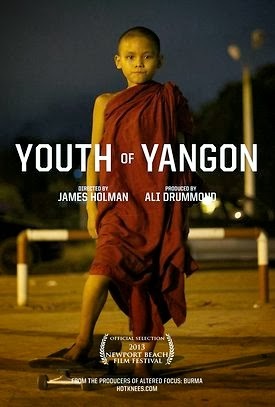 Youth of Yangon is released today on Vimeo and you can buy it for only $1.49, cheap! It also features music by indie superstars Alt-J..